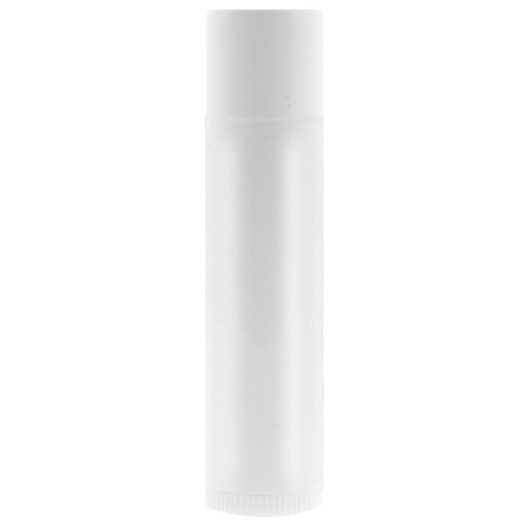 Give your lips the optimum protection against dry, chapped, sun, and wind burned lips. 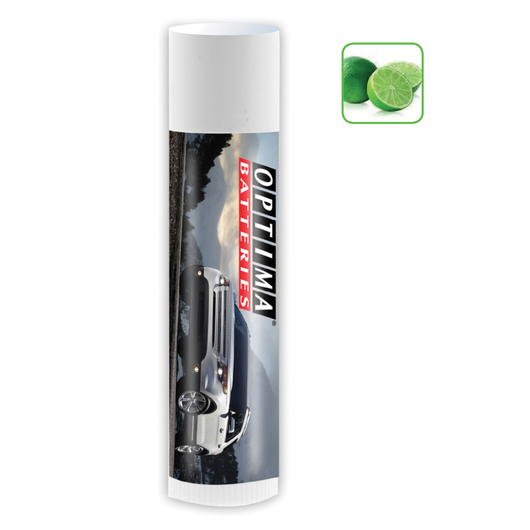 Can be available in seven tropical flavours, this lip balm helps in the healing and protection of your lips. It comes in 4.25 gram plastic container and full colour digital label is placed directly on the tube.